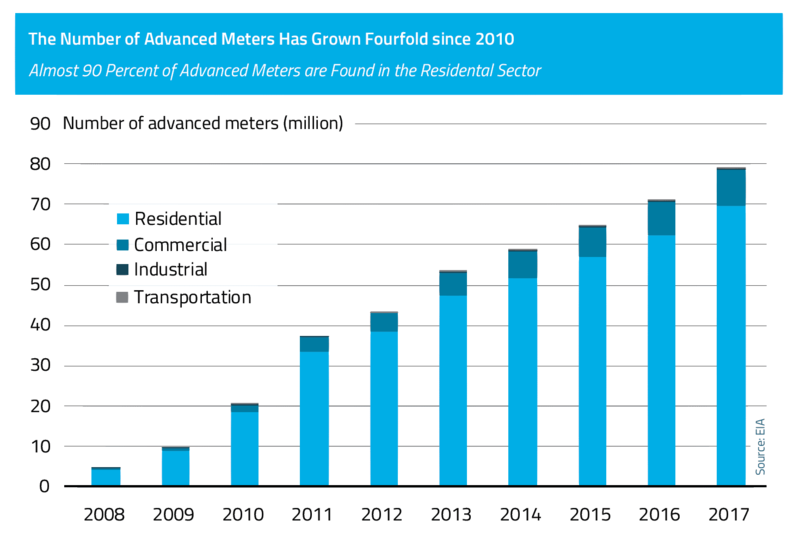 The spread of advanced meters across the U.S. has come a long way, with over half of the nation's 152 million electricity consumers now hooked up to the devices. 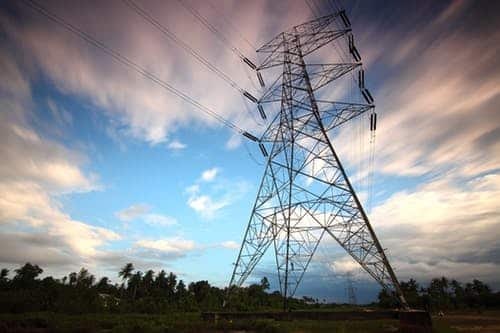 But further deployment of the technology, seen critical for a more responsive and reliable grid, is at risk amid heightened scrutiny from regulators, who are increasingly bowing to concerns over the costs to consumers. 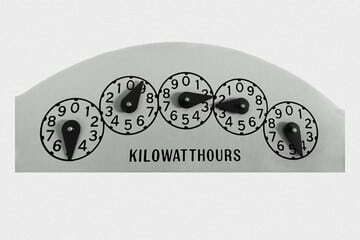 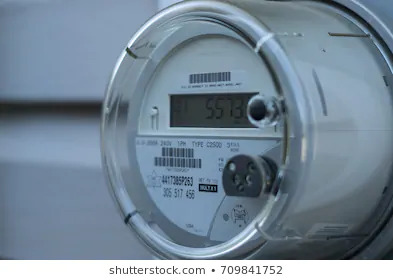 The Florida Public Service Commission on March 5 accepted Tampa Electric Company’s opt-out tariff for customers who wish to retain their existing analog meter instead of a smart meter. 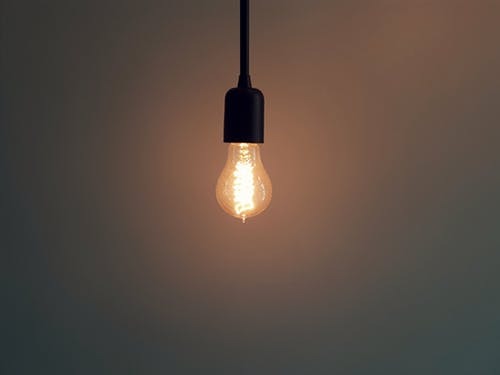 The company anticipates about 0.2 percent of customers to opt out of the initiative, after reviewing experiences with other utilities that have implemented advanced metering programs…. 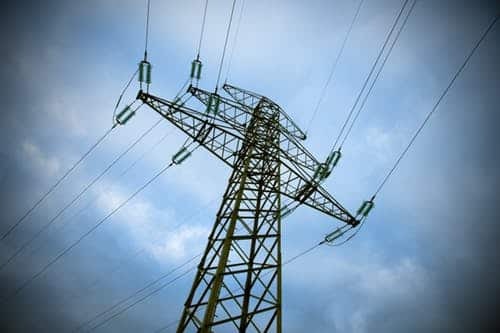 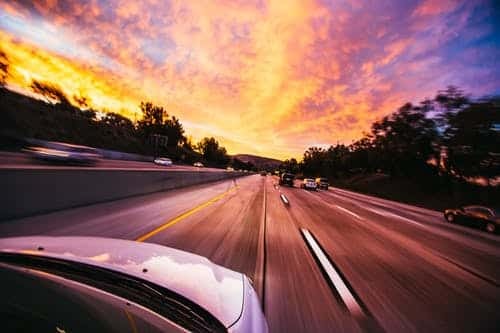 Policy changes are occurring faster than ever before, confounding efforts by utilities to plan for the future, causing a paralysis in decision making. 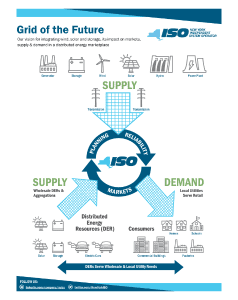 The task of identifying all possible scenarios over a longer horizon is becoming more demanding as state renewable energy standards are changing more frequently. 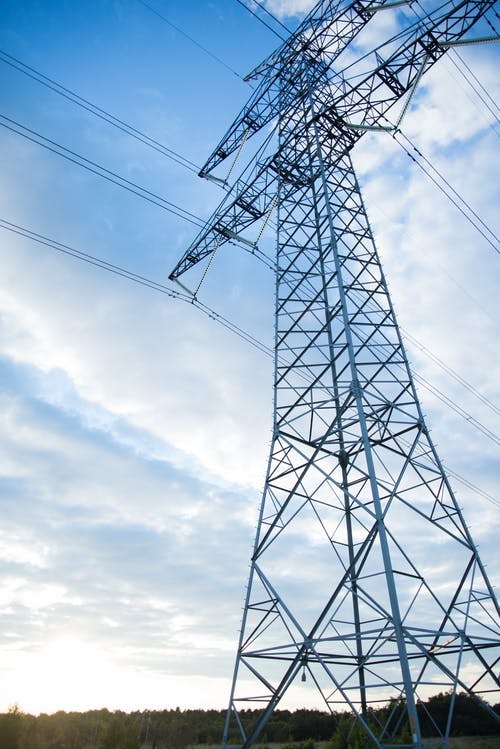 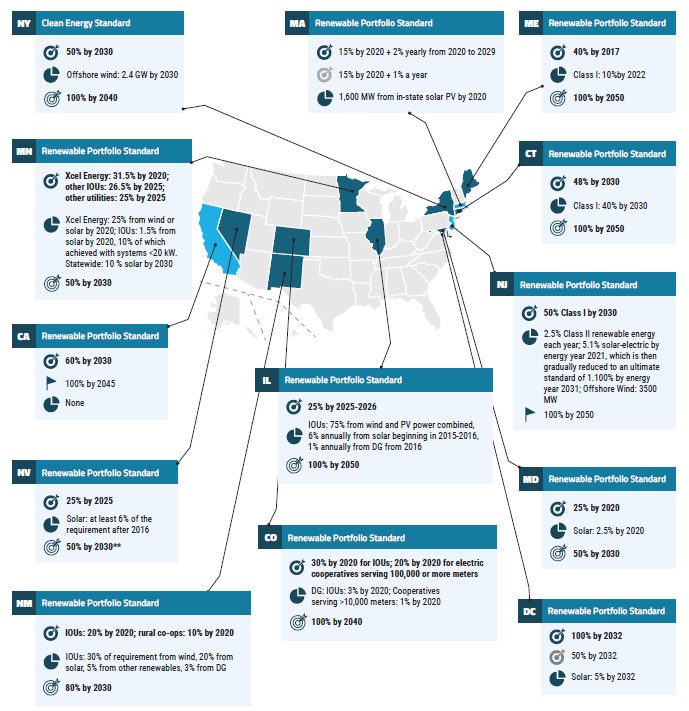 Utilities are grappling with the influx of distributed energy resources and new renewable generation under various state programs, coupled with the need to maintain fossil generation to manage the intermittency of these sources.